Former Chelsea goalkeeper Mark Schwarzer has expressed concern about a huge risk the Blues have taken in signing Kepa Arrizabalaga. 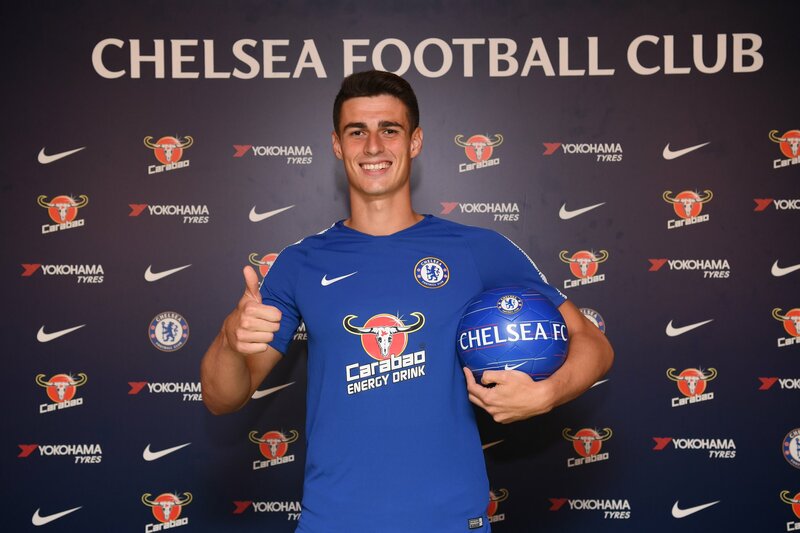 ​​Chelsea completed the signing of Athletic Bilbao goalkeeper Kepa on Wednesday evening, breaking the world record fee paid for a goalkeeper by parting with a reported £72 million. The 23-year-old has signed a seven-year deal at Stamford Bridge, where he will take over between the sticks from Thibaut Courtois, who has eventually been allowed to leave for Real Madrid after reportedly going AWOL in an attempt to force through a move. Kepa is considered one of the brightest young goalkeeping talents in world football and was part of Spain's squad at the World Cup in Russia. But many have reacted with surprise to the news Chelsea have splashed a world-record fee for a youngster who has only made one international cap. And Schwarzer has warned his former club that this lack of experience makes the decision a very big gamble. Kepa is a huge talent. He's Spain's number two and he looked a certainty to go to Real Madrid only in January. There's huge expectation in Spain on this guy. Any transfer is a risk, however I think this is a big one. You don't know if he's going to settle quickly. You look at a lot of Spanish players who have come to England, it's taken a bit of time, particularly with goalkeepers. David de Gea is the most notable one, it took him 18 months to settle. You talk about Alisson and £67 million to Liverpool - at least he's number one for Brazil. He played at a massive club like Roma, fighting for league titles, playing in the Champions League and at the World Cup. Whereas Kepa has limited experience - he only has one cap for Spain. Yes, Chelsea do buy players for the future and often loan them out, but to bring in a player of this nature and for that sort of money, he is expected to play immediately. De Gea famously struggled in his first few years at Manchester United before eventually growing into his role and establishing himself as undisputed No 1.